Are you looking for a reliable moving and storage company in the Pittsfield, Massachusetts area? If so, we’re glad you found us! Don’s Moving & Storage serves residents and businesses of northwestern Massachusetts, providing full-service household and commercial relocation services. Our Pittsfield movers are based in nearby Albany, extending quality solutions for businesses and residents on both sides of the NY/MA border! 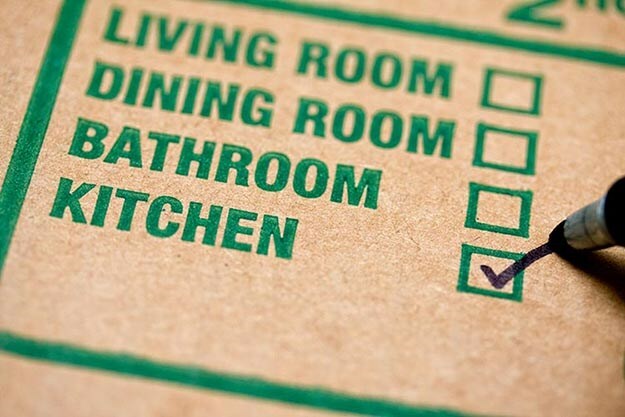 Our customers enjoy a wide-range of amazing benefits from full-service and specialized packing, to detailed move management and state-of-the-art storage. When you evaluate Pittsfield moving companies, you’re sure to see variances in expertise, quality and scope of services. At Don’s Moving, we strive to be the best movers and the only moving and storage company you need. Residential Mover Services: Let our full-service movers create a custom moving plan that ensures the safe, stress-free move you and your family need, whether moving a few miles or internationally. Commercial Moving Solutions: For an efficient, on-time move that reduces downtime and maximizes savings, you can’t beat the services offered by Don’s Moving & Storage. We can also handle employee relocations as part of your moving plan! International Relocation: We understand the special requirements for conducting a seamless international move. Let us take care of the details so you can focus on settling into your new home. Specialized Moves: Your delicate and difficult-to-move items are managed using expert care from custom crating to air-ride delivery and more! Storage and Warehousing: Complete your move with our secure warehouse storage. We provide flexible short and long-term storage options for residential and commercial needs, guaranteed to keep your valuables protected from loss, theft, and damage. Don’s Moving & Storage has the experience and resources to handle moves of any size and scope. Our many years of top-tier service has earned us a reputation as the movers other Pittsburg moving companies strive to imitate. When you're searching for expert Pittsfield movers for your local or interstate move, you can rely on Don's!